If you haven’t been to Mamasons yet you’ve probably seen it on Instagram. As an authentic Filipino ice cream parlour it holds a special place in the hearts (and stomachs) of everyone who stops by. Head down Newport Court and you won’t miss the Mamasons pink and gold signage. 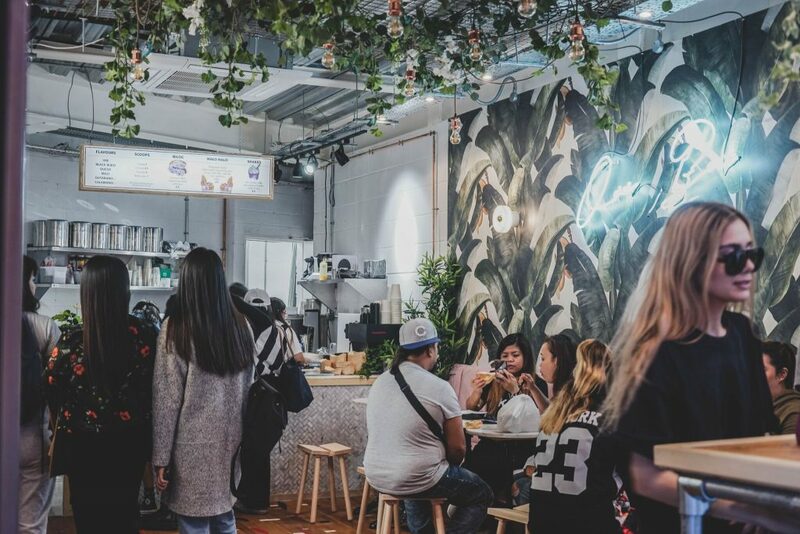 Step inside where you’ll find palm-leaf print walls, electric signs and bundles of colourful Filipino desserts that just ask to be instagrammed. As you get close to the counter, you may even get to peer into the steel drum. Which is, of course, where this Filipino “dirty” ice cream gets its name. Based on traditional Manila technique, the ice cream is made with ice, salt and a sturdy pair of hands. Which is why it tastes so delicious! 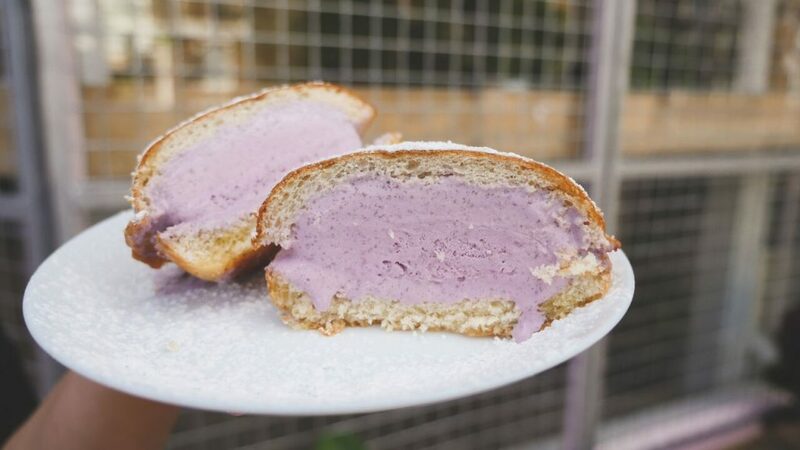 Treats on offer include ube-filled bilog, a pandesal milk bun filled with purple yam ice cream, dusted with a sugar coating and lightly toasted. In other words: heaven! Halo halo are loaded dessert pots containing anything from coconut shavings to wafers and scoops of ice cream. Let’s just say, it’ll keep you satiated for hours. As well as these colourful mainstays, the team are constantly experimenting with new flavours and special offer-only desserts so there’s always a reason to stop by. 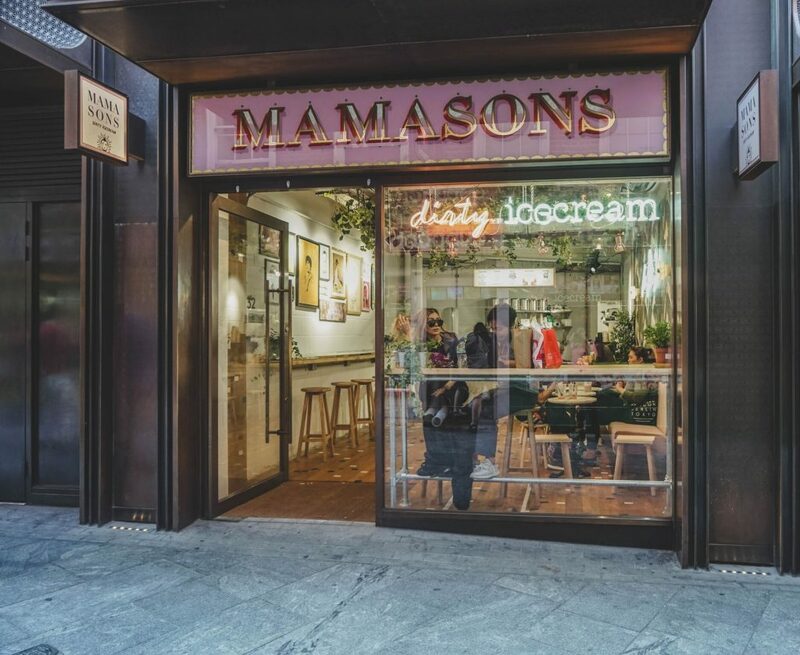 Best of all, Mamasons opens at 12pm and keeps going, mixing and creating until 11pm. 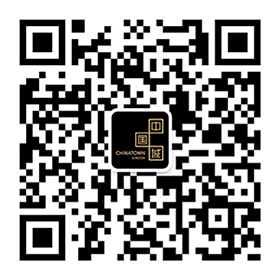 Great for those post-dinner desserts, as an after-theatre treat or even something to treat yourself to for the way home.